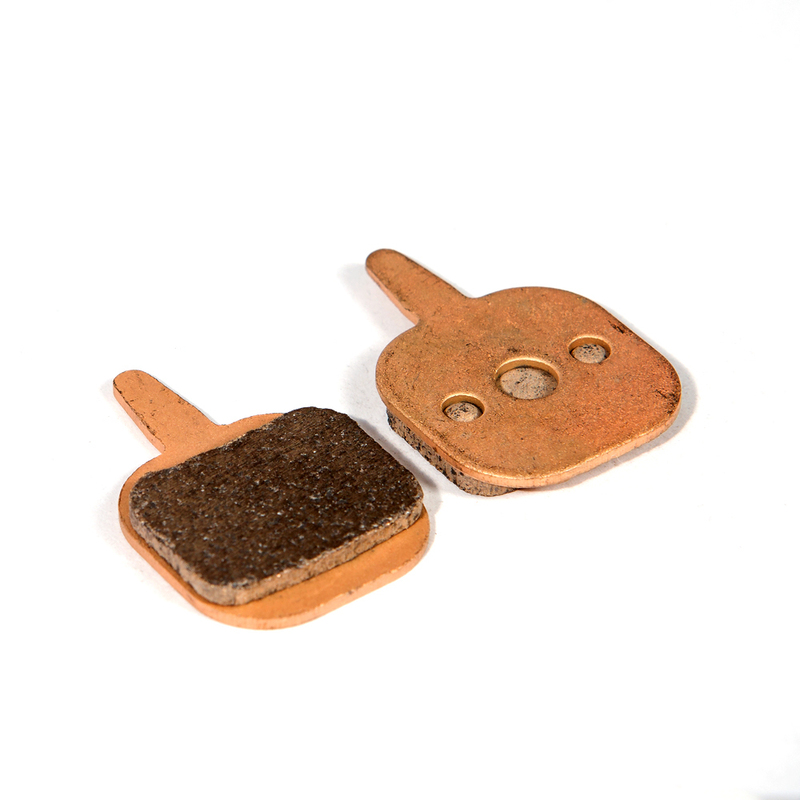 Great braking power when warm, Sintered pads last longer than Semi Metallic. With either upgrade or replacement, Fibrax have you covered. a leading UK supplier and manufacturer of quality brake pads, cables and components for the bicycle industry. Since 1902 we have been dedicated to pushing boundaries and the exploration of new product development to create the ultimate products of the highest quality. Our products will help whether you're looking for that improved edge on a racing bike, or to experience the excitement of cycling on a mountain bike. Use this space to list your offline location(s) and alternate places where your goods can be purchased online or in person. Be sure to include your full physical address if you have a physical store. Leave this section empty if your goods are only available in this online store.